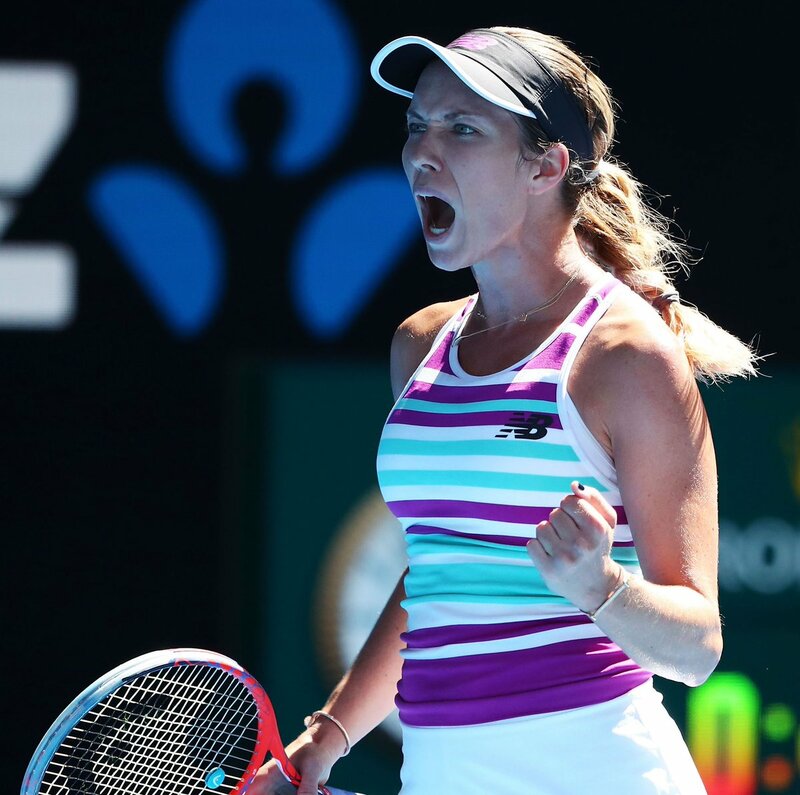 WTA's tweet - "Danielle Collins had never won a Grand Slam match before this edition of the @AustralianOpen. Now, the American is in the final eight after dispatching World No. 2 Angelique Kerber --&gt; "
Danielle Collins had never won a Grand Slam match before this edition of the @AustralianOpen.